Bridal Cave is know for being one of the most unique wedding venues in the Midwest. 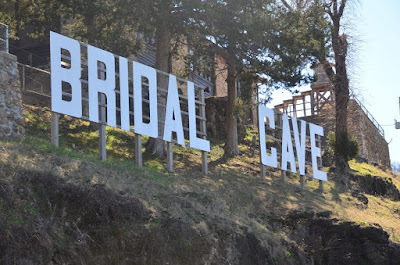 To date, there have been over 3,300 weddings performed at Bridal Cave & Thunder Mountain Park. That's not the only romantic things that happen here though. More than 10,000 couples every year visit us while on their honeymoon, and over 1,000 couples come back on their anniversary each year to visit the place where they exchanged their vows. 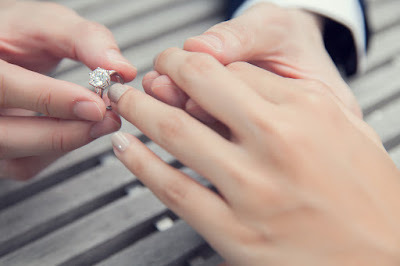 Weddings take place in both our underground wedding chapel and outdoor covered lakeside pavilion. Our Lake of the Ozarks scenic attraction is also home to some wonderful and creative wedding proposals! If you didn't think a cave could be a romantic spot, these memorable stories will prove you wrong. 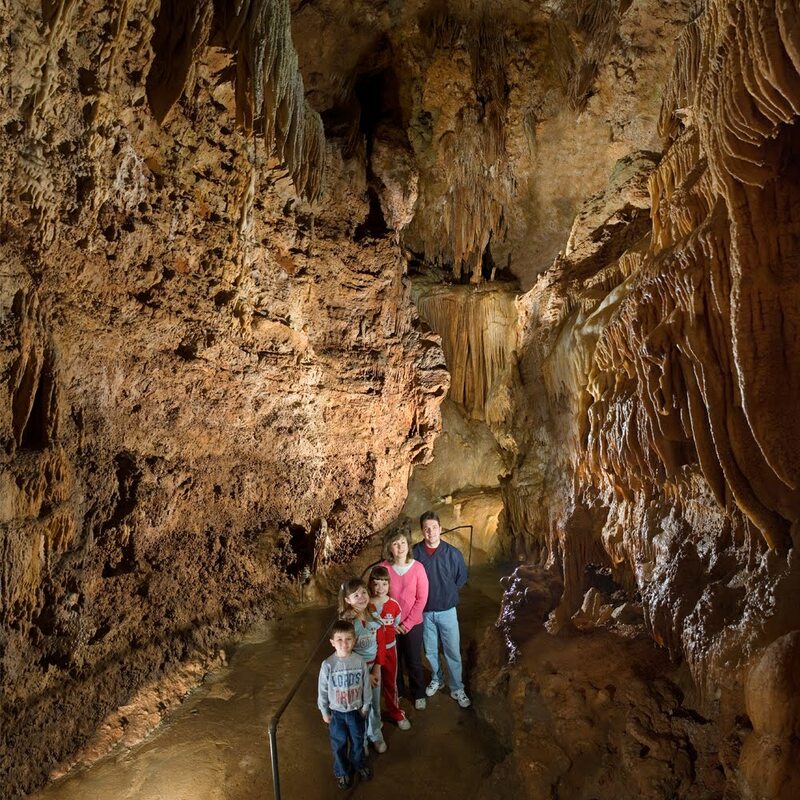 Family Fun at the Lake of the Ozarks: Indoor, Outdoor, & Underground! Some people may assume that the lake area is strictly a sunny, summer day place to visit. While it is a marvelous spot to travel when the weather cooperates, there are plenty of family fun Lake of the Ozarks attractions that you can enjoy no matter what Mother Nature brings our way. Whether the sun is shining or it's raining, between Bridal Cave & Thunder Mountain Park, Miner Mike's indoor Family Fun Center, and Big Surf Waterpark, you will have something exciting to experience. 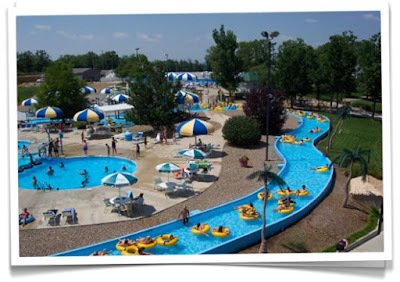 OutdoorBig Surf Waterpark near Camdenton is filled with amazing water rides to cool you off on a hot day. They are open daily from May 28 - August 14 from 10 am - 6 pm. Beginning August 20 - Labor Day they are open on Saturdays and Sundays only, plus Labor Day Monday. 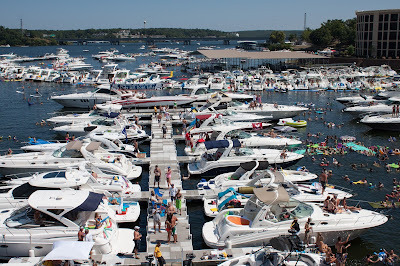 There are lots of exciting annual events at the Lake of the Ozarks, and this weekend Dog Days Bar & Grill will be hosting the largest 1-day boating event at the lake - AquaPalooza! Today Bridal Cave & Thunder Mountain Park have gathered all of the details for any of you that are searching for some musical fun in the sun. Thousands of people attend this free summer event every year, many by land, but most show up on one of the hundreds of boats that fill the water around Dog Days. The Lake of the Ozarks Marine Dealers Association, along with many more local sponsors, invite everyone to enjoy an afternoon full of boating, family, friends, games, prizes, food, drinks, and a free concert featuring four incredible bands. Our scenic Lake of the Ozarks attraction isn't just a great tourist spot to stop at. Bridal Cave & Thunder Mountain Park is the perfect place for large groups to gather. Families can get together for a reunion, and it's even an excellent out-of-the-office trip for a corporate outing. For groups that get together every year, try something a little different from your regular event venue. Do something exciting and different this year by coming to our popular Lake of the Ozarks attraction. If you don't normally plan getaways, hosting one at Bridal Cave & Thunder Mountain Park is a great place to start a new tradition. Lake View PicnicsThe covered lake view pavilion has room for up to 80 people. A wonderful place to break for lunch. Various lake area caterers work with us often, and they can provide a delicious meal for any taste or budget. You are also welcome to bring your own food and drinks, but please note that alcoholic beverages are not allowed in the park.